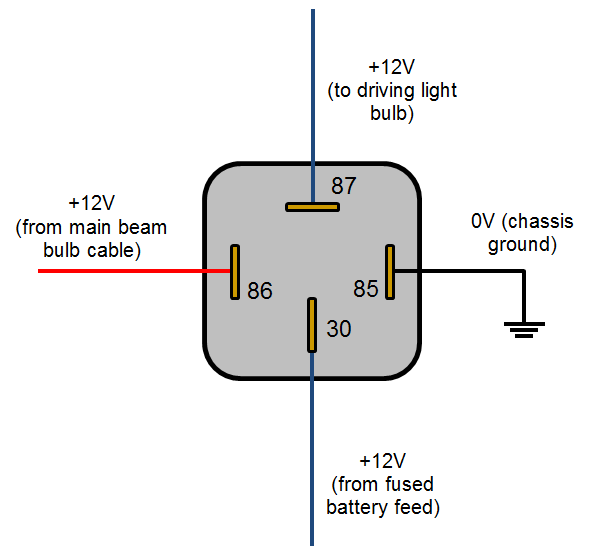 The 3 way lighting circuit, which is often referred to as the two way and intermediate lighting circuit, is a common arrangement usually found in large houses. In this guide you will learn how to wire it. 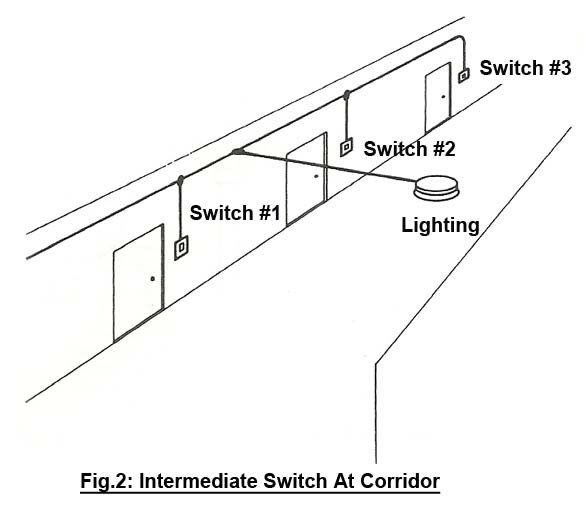 Here are step by step instructions on how to wire up a three way lighting circuit or to change a existing two way light circuit to a three way system, this is very useful on stairs etc. as you can have a switch at the bottom of the stairs and one at each end of the landing.